An association created a new member program to help its fresh recruits get acclimated quickly to the organization’s many, many online resources and tools. The program included a customized new member microsite where newbies can choose one or more goals for their first year and see the tasks that will help them track their progress and ultimately complete their goal(s). 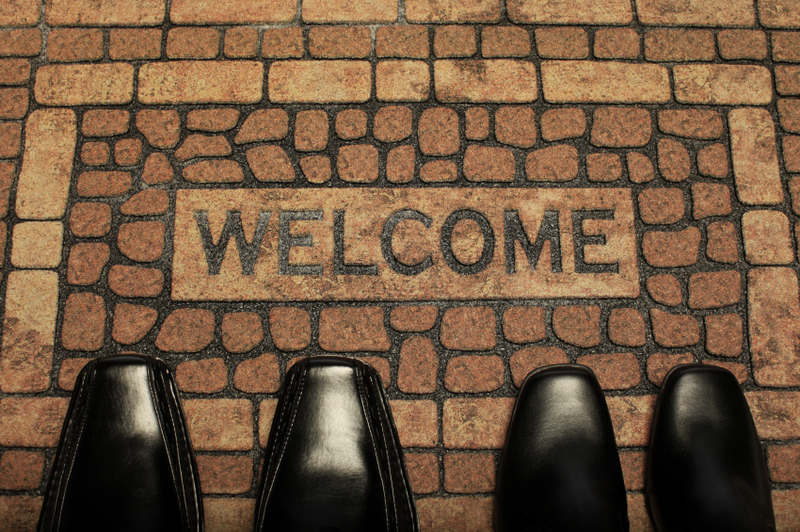 Its inaugural month for the new welcome email (sent weekly to new recruits) earned an average unique open rate of 66.5%! The average unique clickthrough rate was 12%, delivering highly motivated newbies to the campaign’s microsite. Approximately 140 new members visited the new members-only microsite in the first month and nearly 40% of them selected one or more goals to achieve during their first year of membership. This isn’t the only Welcome Email success story in our portfolio. Equally impressive results were earned for a welcome email campaign executed for a non-profit veteran organization. Take a look at that campaign. Or, contact us to find out how we can help you create your own Welcome Email program.